Here I am. The girl who is supposed to have it all together. Afterall, I wrote the book, Battle Ready: Train your Mind to Conquer Challenges, Defeat Doubt and Live Victoriously (Amazon, B&N, ChristianBook.com). I should be as strong as Samson and as obedient as Jesus. No battle should take me down. I should be like a mountain, immovable by every monsoon. But, I am not; the reality is: I still get shaken, unsure and a little nervous. It’s embarrassing to say that despite my 90% growth, I still live with 10% lack. Friends, the pride in me, doesn’t want you to see me this way. I want to hide the embarrassing parts of me in my bedroom, shut the door on it, and return to you as strong-and-mighty Kelly. But, that would be a lie. The reality is: I don’t know it all, my friends. In many ways, I fail. On my own, I fail. By my own strength, I fail. When I control, I fail. Do you feel like you are failing? Failing those around you? Failing to do faith well? Failing to find answers? Failing to make a way for those you love? Failing to be pure, honest and true to God? Failing to really surrender? Failing. Failing. Failing. 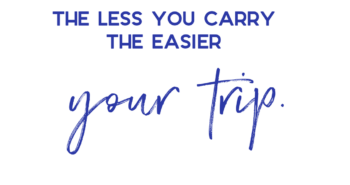 What if…today, you let the weight of your super-sized backpack full of bricks go? What if you began to speak a new word and release new life. This is powerful, because rather than trying to defend ourselves against the inner attacks we actually know are true, we release them to God. The second we acknowledge we are wrong, we see how Jesus is 100 % right, righteous and right by our side ready to restore us. He is not undone by what He knows we’ve done, He is coming to release us from the inner turmoil of it. While you and I sin – Christ comes for us. Why? What is Jesus’ plan in all this? He comes to restore us, to make us strong and steadfast. He does not come to shame, to hate or berate us. The path to Jesus always leads to freedom. Friends, rest assured, whether it is me, Mother Theresa, Billy Graham or you – there is no perfect keeper of God’s law. There is no key to sudden perfection. 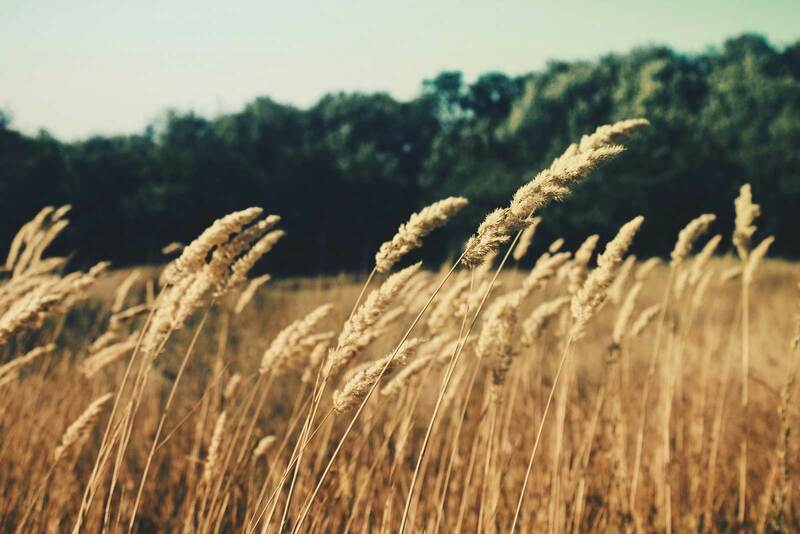 There is no way to the freedom of life – to grace, either – except Jesus. 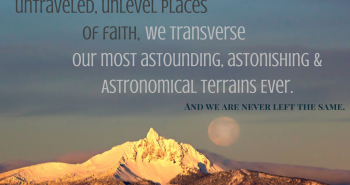 He has designed our faith-walk in some ways (or the fall of Adam and Eve has) to be a continual return. We just keep coming home. We just keep coming back. We just keep getting up. We just keep surrounding ourselves with His truth. Battle Ready women aren’t perfect, they just know Who Is. They have strategies, wisdom, truth, and promises lined up in their fanny-pack like weapons for hard days. They are practiced with thought-patterns of God’s love so that when defeat shows up, they don’t listen to it. They are equipped with little tips on how to change bad habits and how to embrace Godly vision. They know how to fight proactively, rather than responding reactively. They aren’t ruled by the world they inhabit, but ruled by God’s love for them that helps them love the world. They don’t get with God once, but they are so full of desire, they keep coming back to the well of His love. They believe in God’s love for them. They hope and see His best. They walk by faith and not by sight. They see how far they’ve come. They give thanks for the 90% growth they’ve found because of all the Battle Ready wisdom God has poured out. They leave the other 10% in God’s hands and entrust: He is Faithful and True to His Word. They see the good, yet they don’t run from the bad. They bring it to Jesus. This is being Battle Ready. “How did Kelly manage to read my personal diary? I felt as if she had cracked open my head and started reading my deepest thoughts and fears. Her vulnerability in sharing how her own thinking is in need to redemption makes me realize I am not alone in the struggle. 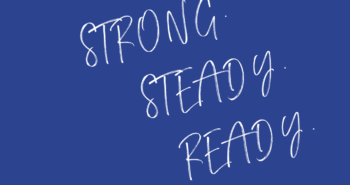 BLOGGER GIVEAWAY: I am feeling a little gifty because of Battle Ready. – One 20-minute book, blogging or social media consulting session with me! 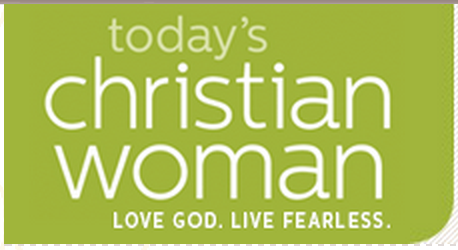 – One Battle Ready Daily Prayer Journal. 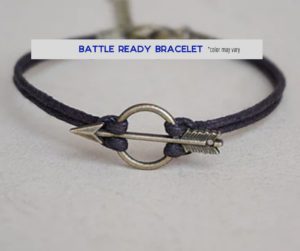 To enter: Either share the #BattleReadyBook Trailer (this Facebook Post) or feature a guest blog by me coming 2 weeks. Note what you did/want in the comments to be entered to win. I will contact you about the blogging details. Can’t wait to read the new book!!! Wishing you well with it!!! I would LOVE to have you guest blog for me at Worth Beyond Rubies and I will also share the trailer!! 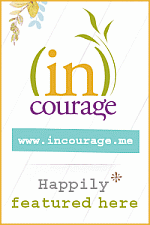 I’d love to win the consult session!!! I shared the trailer on my facebook page and I’d love to feature you as a guest on my blog! And if I win something…even better 🙂 Can’t wait to get my hands on this book! Kelly, what a great post. Your words spoke to me this morning. This book sounds like a necessary read. I look forward to reading it! It’s safe to say I’m one of those rowing the same boat of not having it all together. 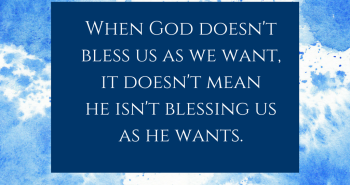 But, God is good and faithful to see us through! Congratulations, Kelly! This is exciting! YAY launch day!! Yay forgiveness!! Hey Kelly, I’m on the launch team and already shared the trailer, but will share it again. And would love to have the guest blog post by you to help promote the book. Hi Kelly! I shared your trailer, and I featured a blog post for you. THE BLESSING OF BEING BATTLE READY. I’d be happy to do it again if needed. Yay for the big day! Praying many blessings on the release of your new book, my friend!! 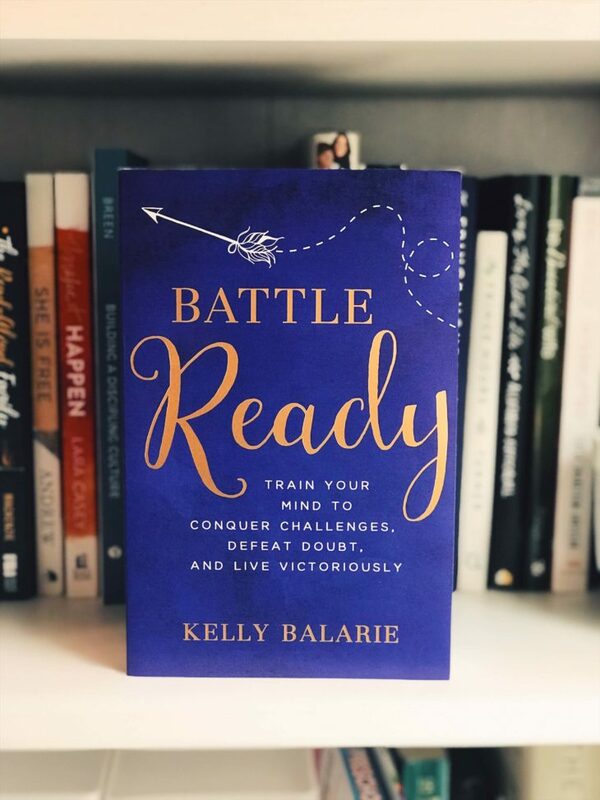 Hi Kelly, it’s been an honor to be on the Battle Ready launch team and to be sharing about this amazing book leading up to the launch. I’m looking forward to interviewing you for SunSparkleShine as soon as you’re ready. I’m wishing blessings on all those who will read this powerful book! Congratulations Kelly! It is your books birthday! I have shared your video on my FB, your guest post goes live this Thursday on my linkup. Also looking forward to you writing another guest post soon. I also plan to do a FB live once I get my physical copy of your book and I am about to post my review on Amazon and other online retailers. Let freedom ring! Love you friend and honored to be a part of this with you. And blessed to have your help with my book, your endorsement and shoutouts, mean the world to me. Thanks my sweet, beautiful friend. This helped me today. Talk about not feeling faithful. Still working on the book in the midst of crisis. No excuses – just life. Thank you Kelly, for grace! I have shared everything I can share on social media, including all the photos and the trailer! 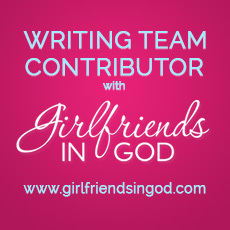 I would love to have you guest blog on my website. Much love. Kelly, love this post and I can so relate. When I write it can sound confident, but if people could see the “me” behind the writing … It’s a real struggle! Thank you so much for Battle Ready. It’s helped uncover some things for me, and it’s given me some great strategies for overcoming my negative thinking. I’ve shared your trailer already but will share it around again today. 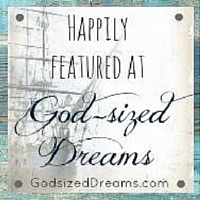 I did a guest post yesterday that I will share it all week on the link ups. A book consulting session would be amazing. (So would the rest.) It’s been a real blessing to be on our launch team, Kelly. Thank you so much for ALL you do and for your healing words. So excited for you today and to see how God will use this book for His glory. 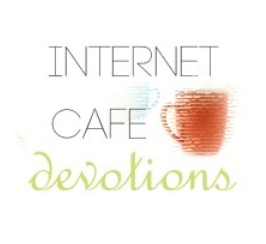 I would love to have your guest post on my blog! Praying for God to open the doors where your book needs to go. I shared your trailer and know this book will touch many hearts. I too am a Battle Ready woman. Any bonuses or prizes would be a blessing. We all fail. Thankful for the Father who carries us! “They give thanks for the 90% growth they’ve found because of all the Battle Ready wisdom God has poured out. They leave the other 10% in God’s hands and entrust.” Amen. I just love you! 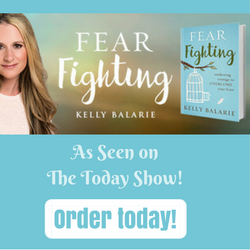 It’s book launch day and I’m so excited the world will have access to your amazing book/manual filled with so many helpful strategies! 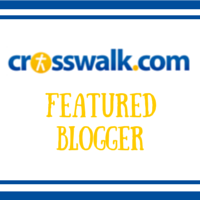 It was an honor to interview you and feature your blog post today. I’ll be sharing the trailer again too. My prayers are with you! I love the bracelet! What a great reminder. We fail God always but his love for us never ends. God is our only strength. When we call on him in times of trouble, he will help us. We are too weak in spirit. 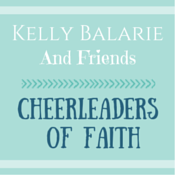 Enjoying practical, spiritual encouragement and instruction by Kelly Balerie. 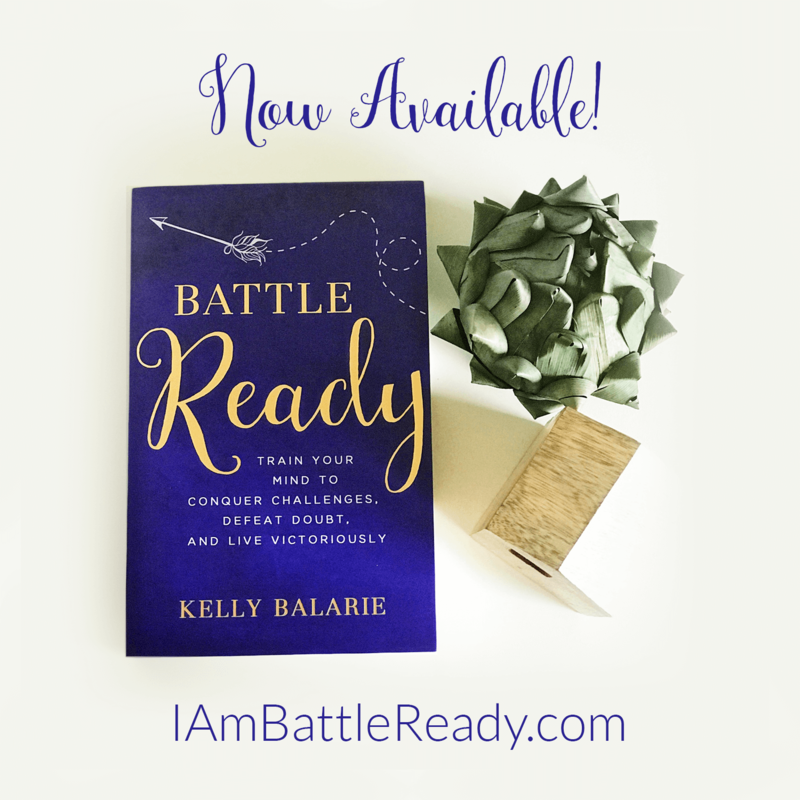 Battle-Ready is a must read for anyone grappling with how we should process and respond to daily life. I am reading and studying it with my fifteen-year-old daughter. A great study and training for both of us and a game-changing tool for us to keep each other accountable!